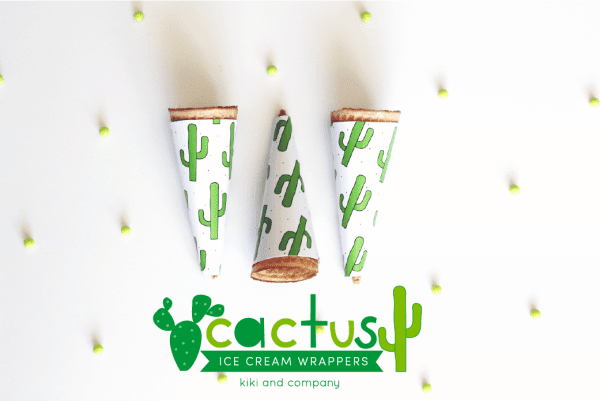 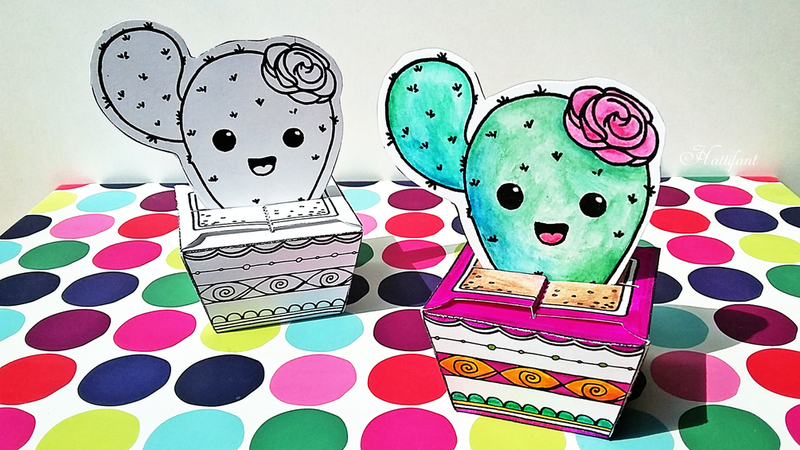 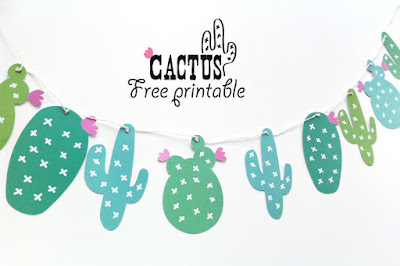 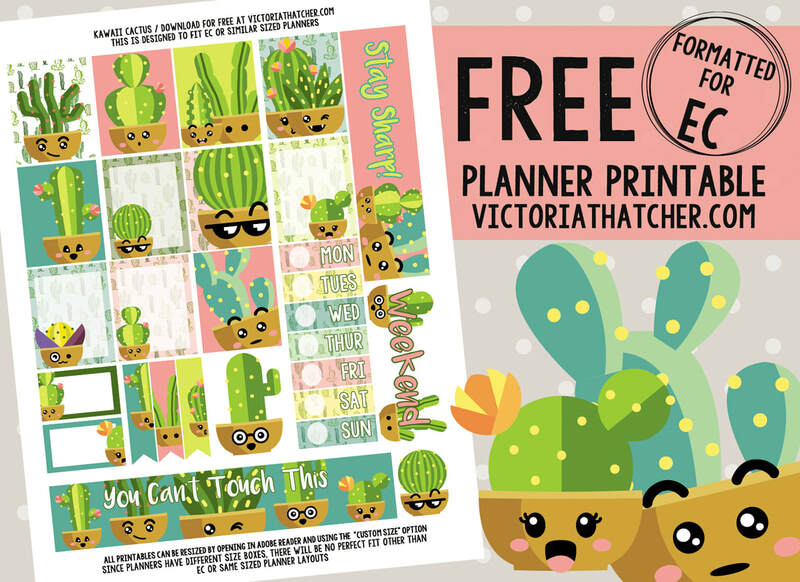 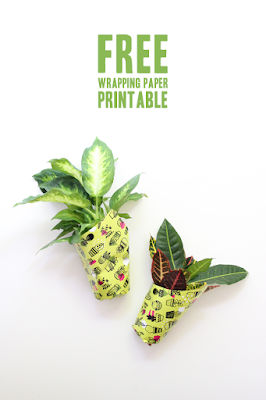 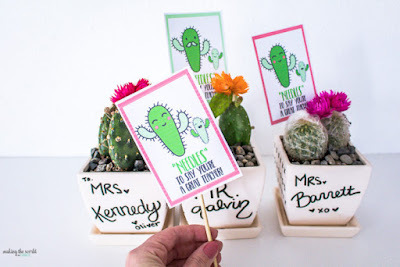 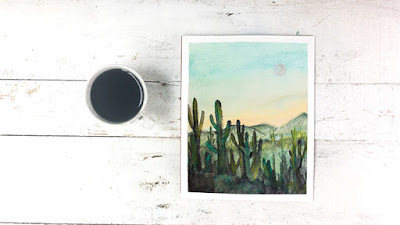 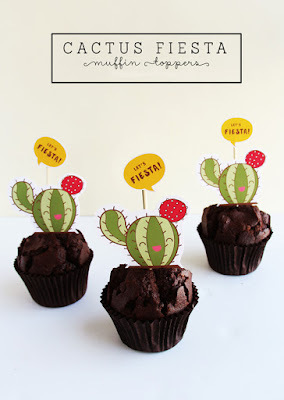 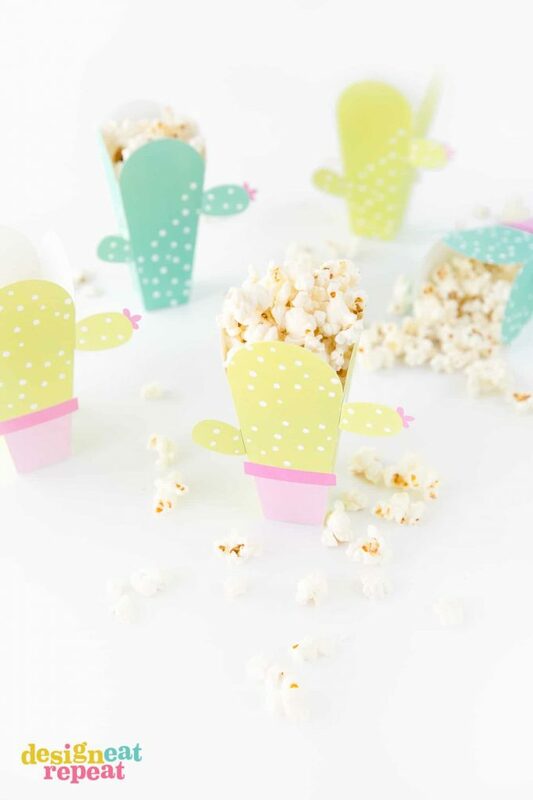 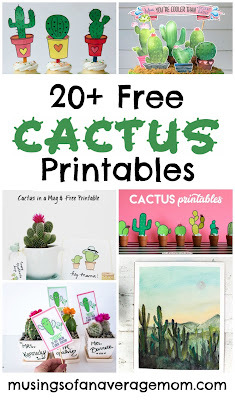 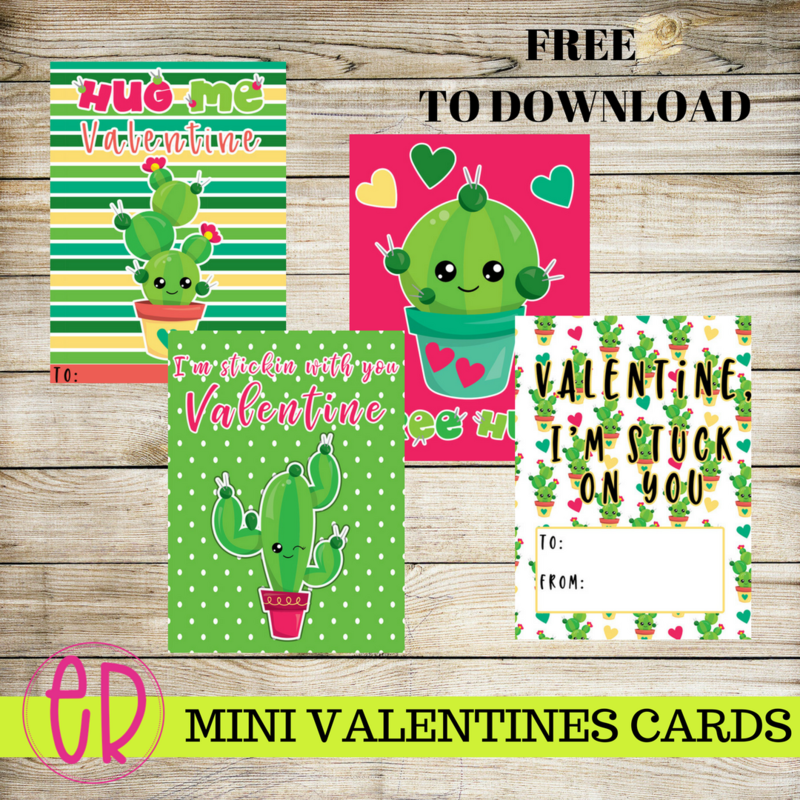 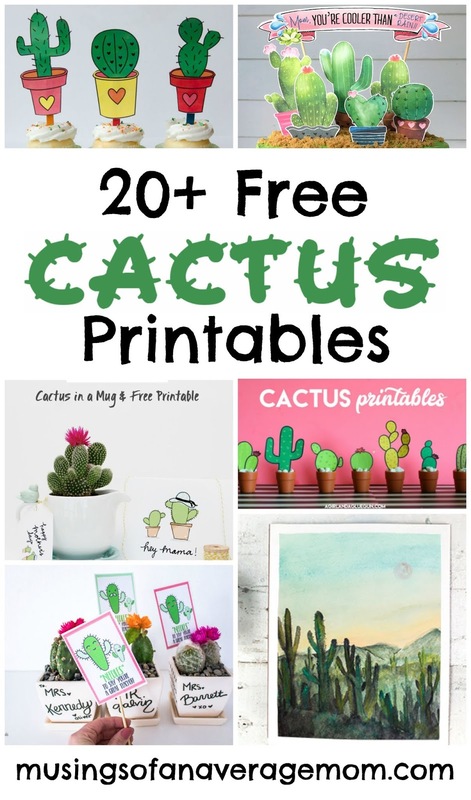 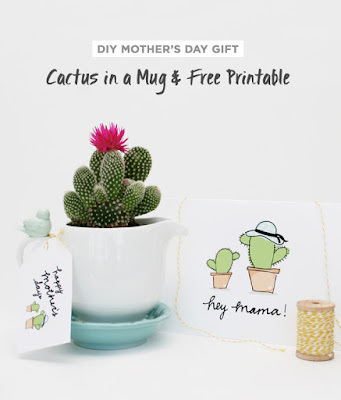 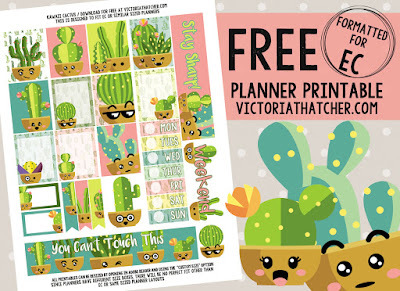 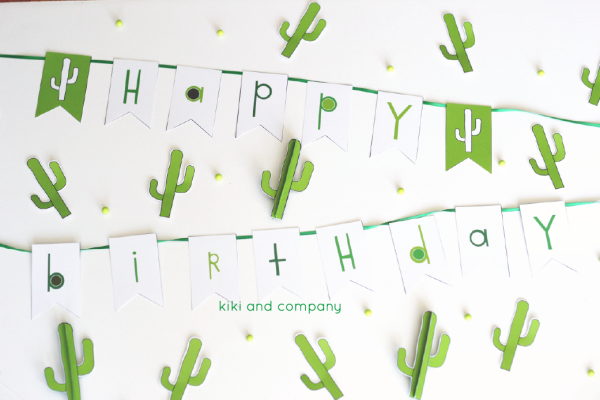 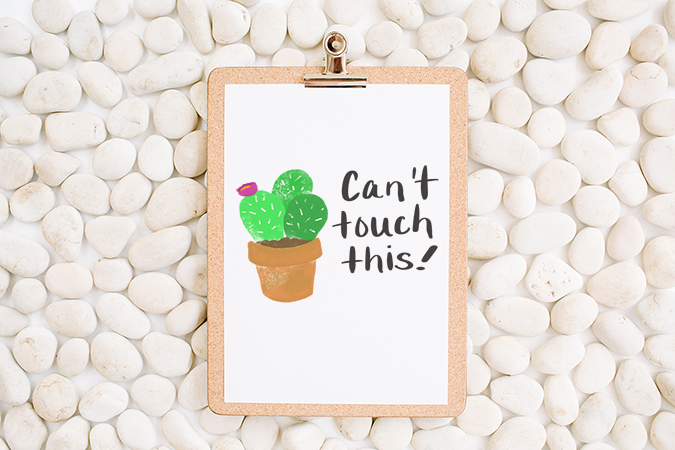 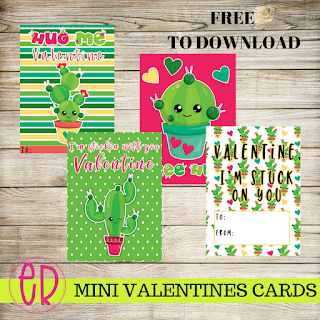 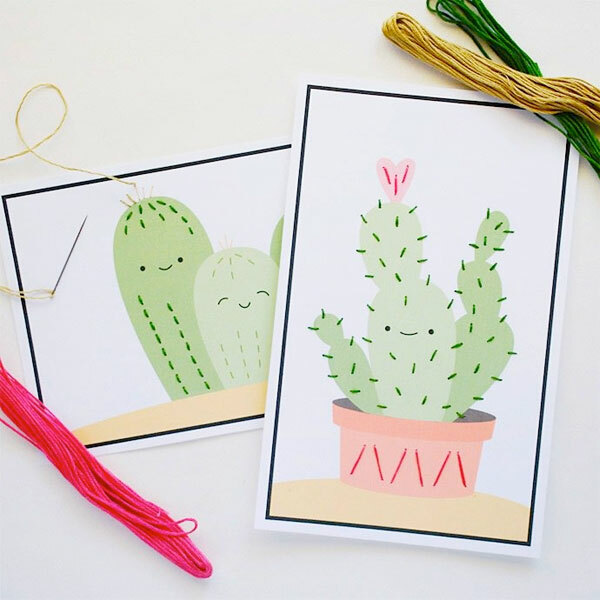 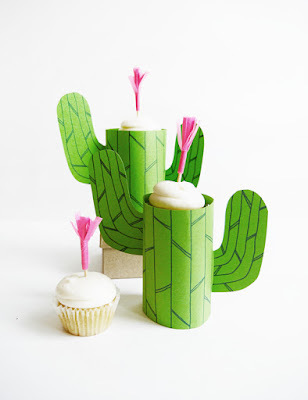 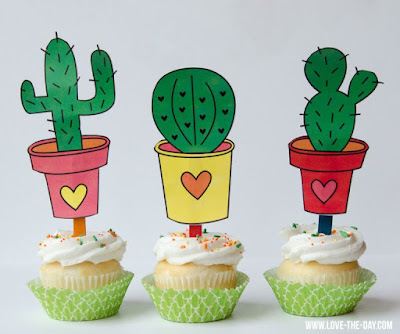 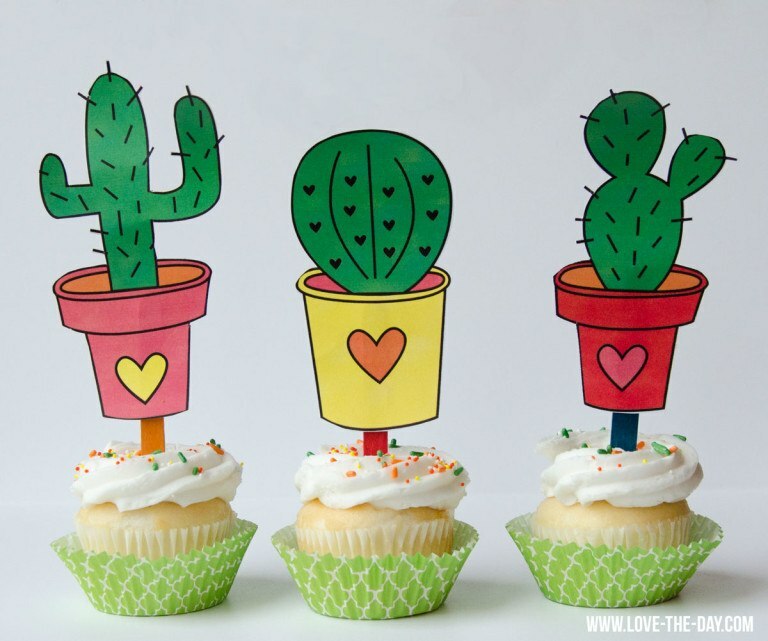 I love free printables, and think cactuses cacti? are so cute! Although I think I have a black thumb as I tend to forget to water my plants and over water cactuses, I think the only thing I could have is one of the cute paper cactuses below. 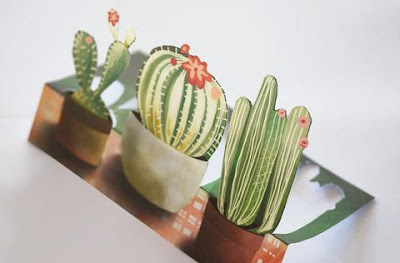 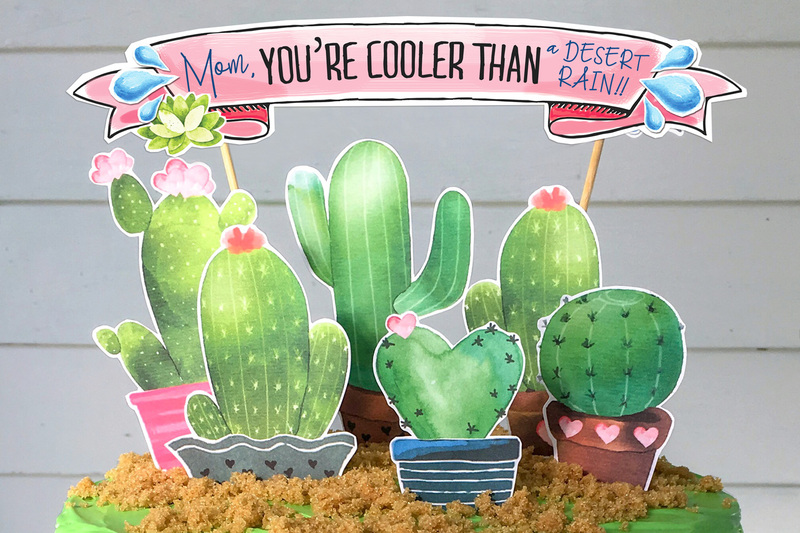 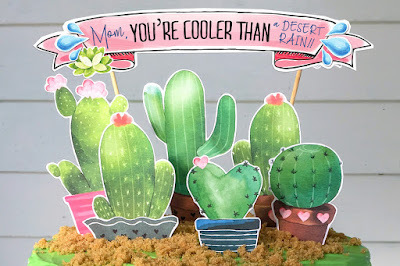 You can find this free printable pop up cactus garden postcard from Alma B.